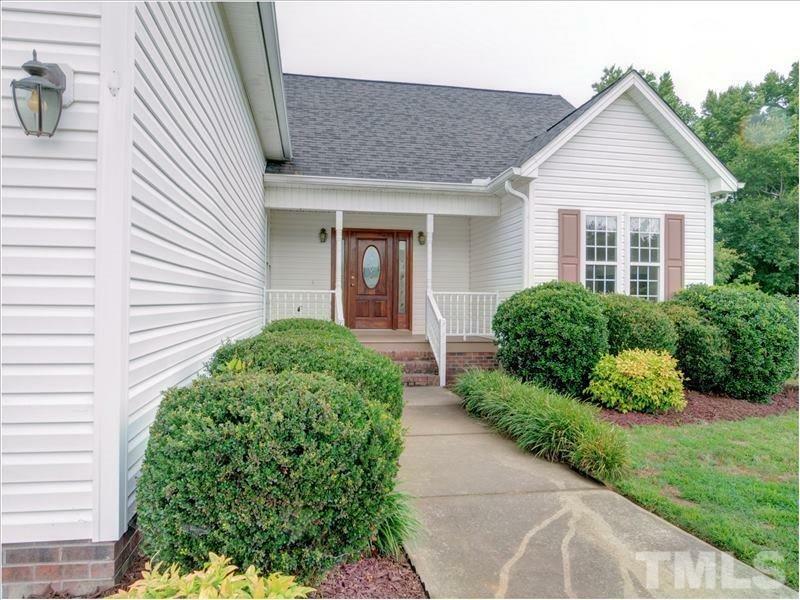 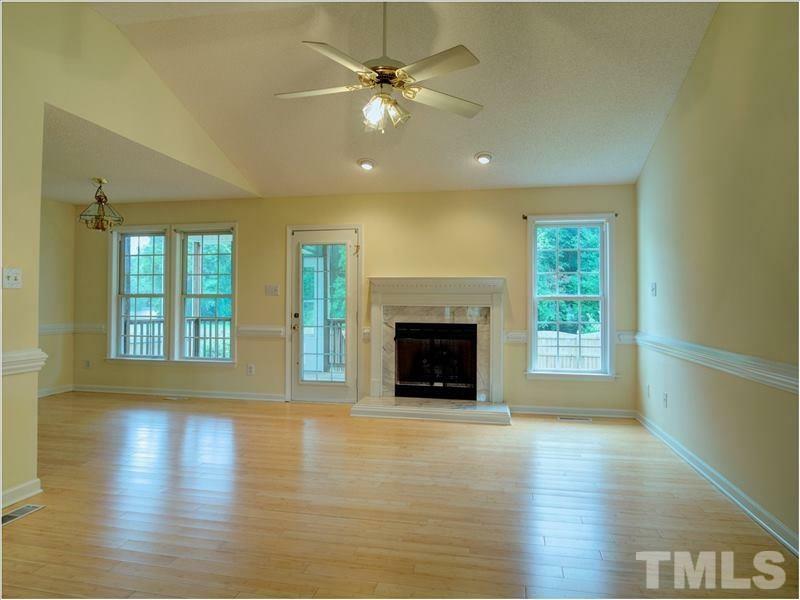 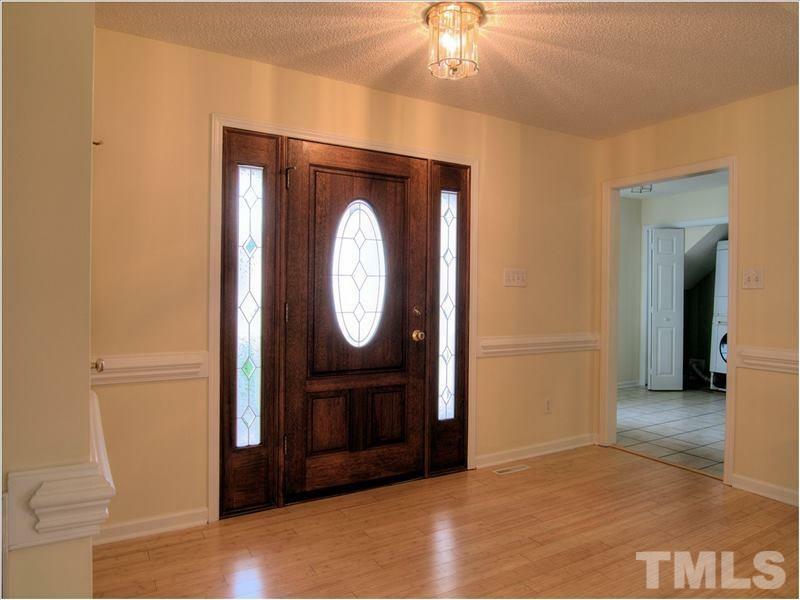 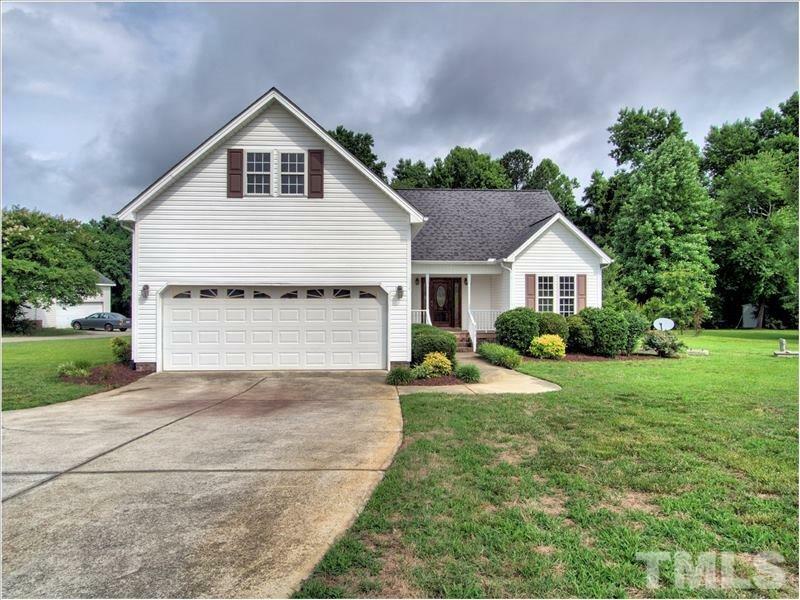 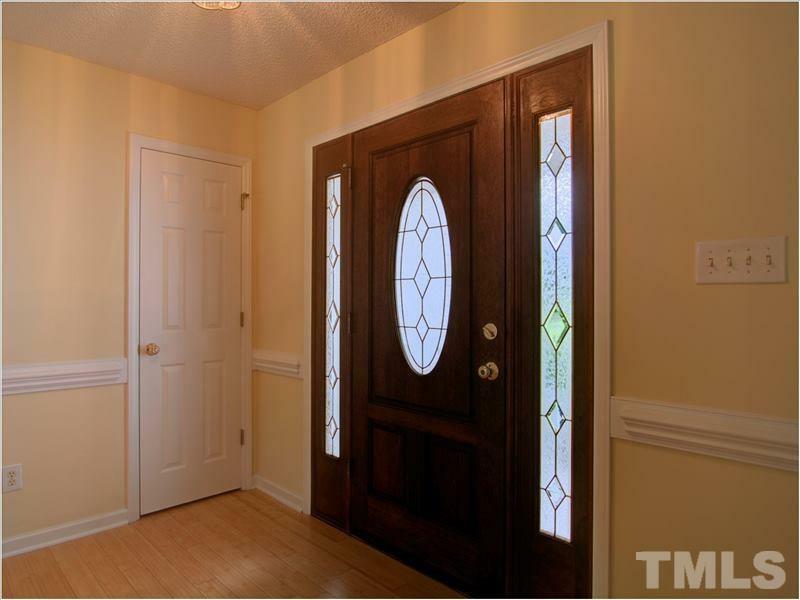 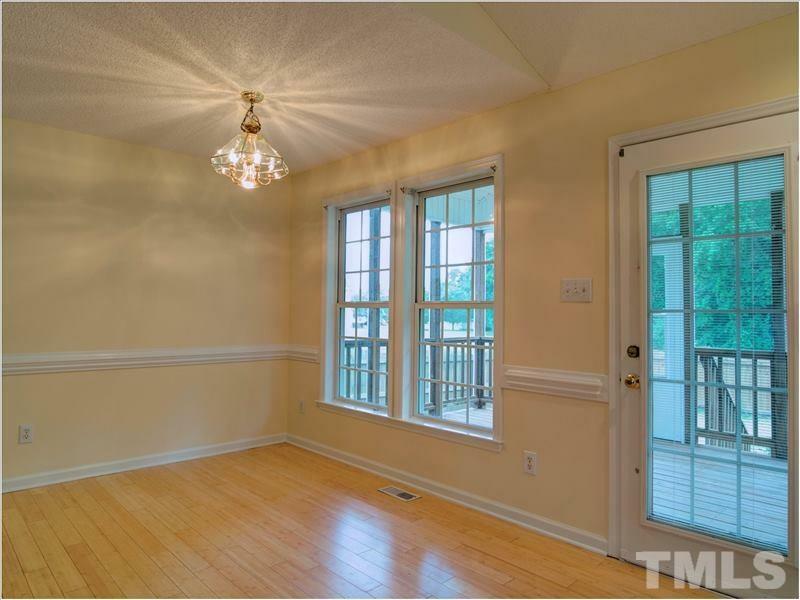 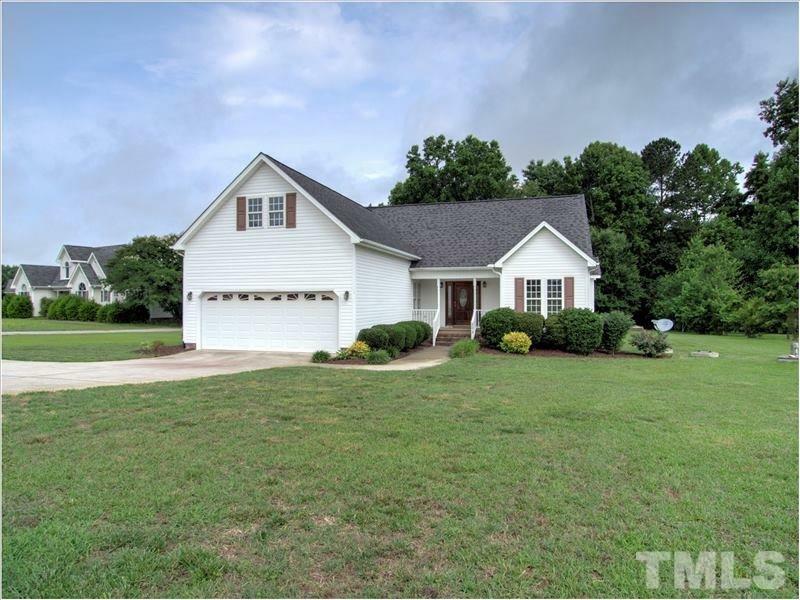 This great ranch home with a split bedroom floor plan is light and bright throughout. 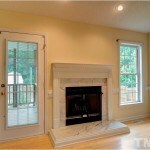 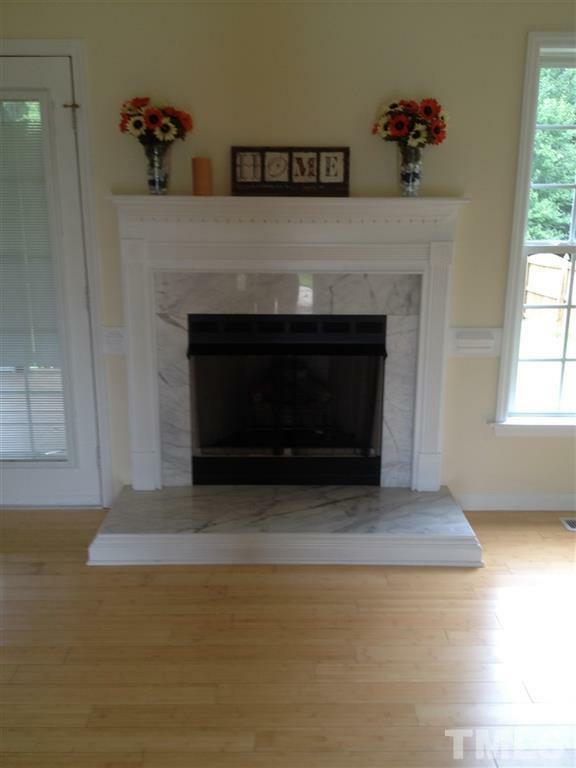 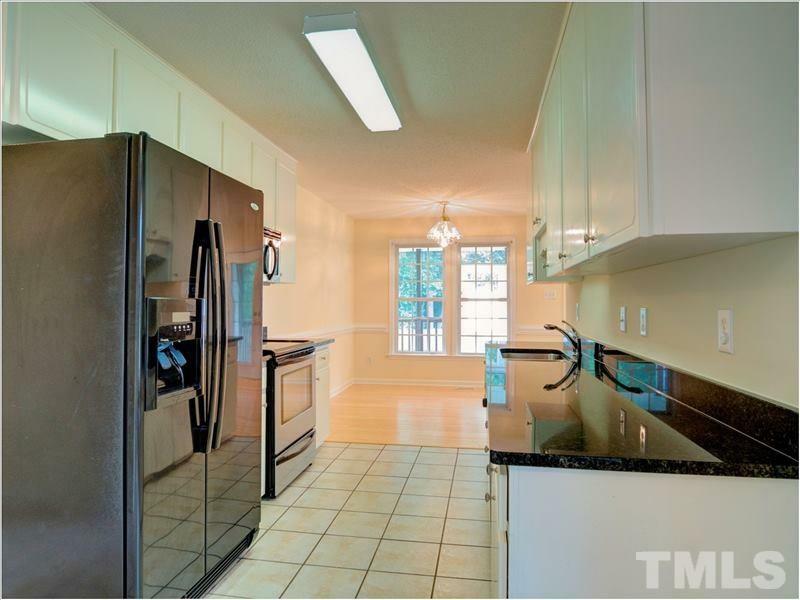 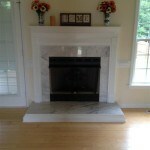 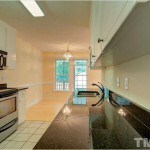 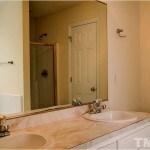 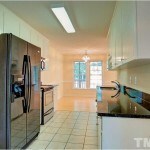 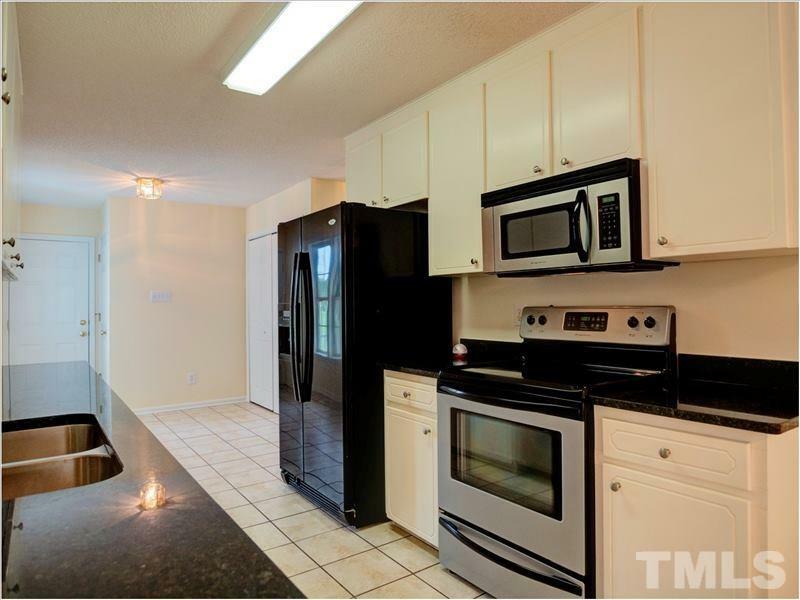 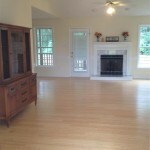 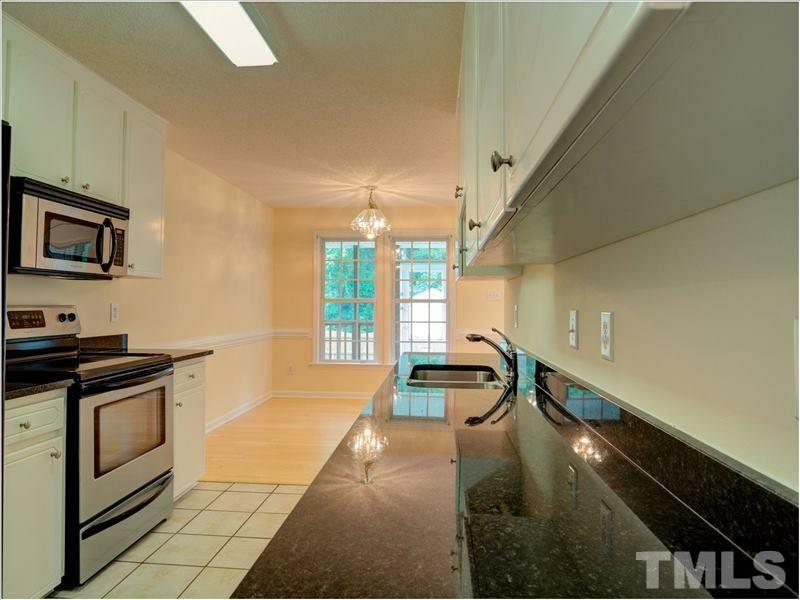 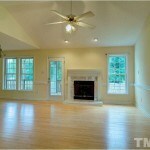 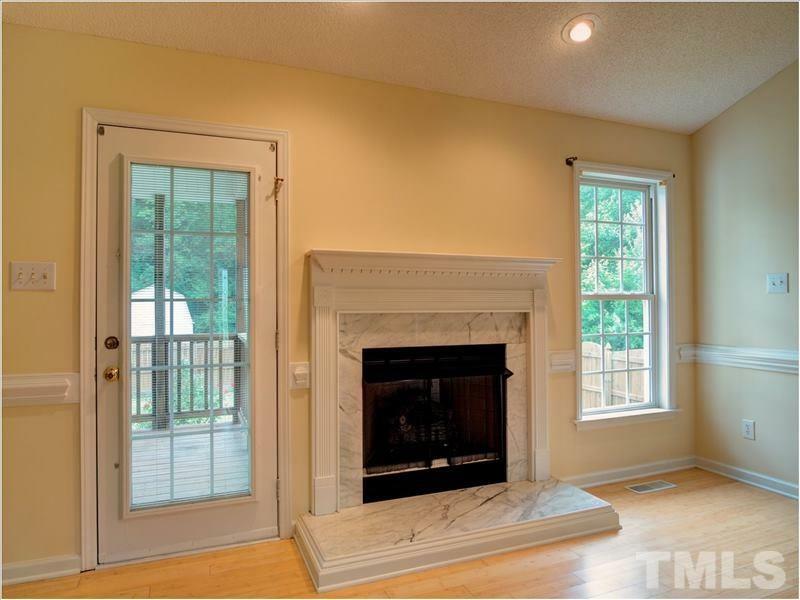 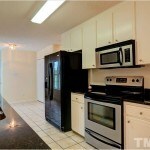 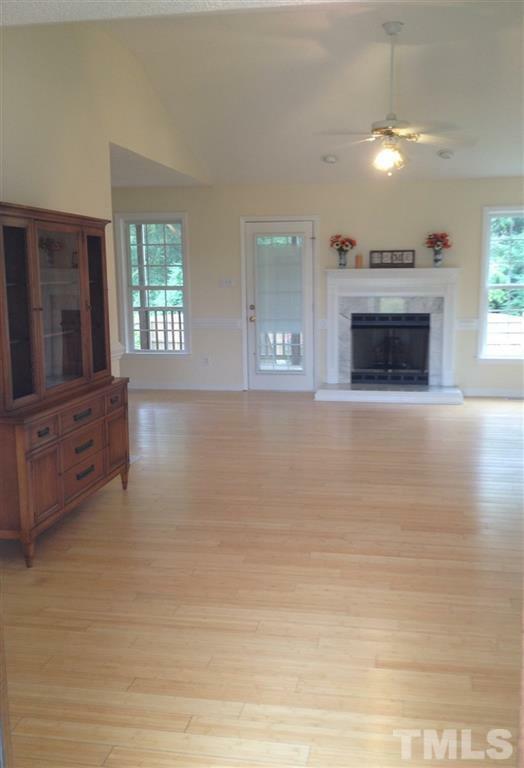 It features granite countertops in the kitchen and an open family room with a beautiful fireplace. 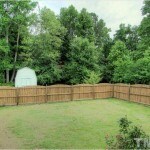 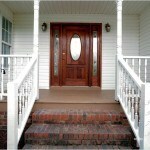 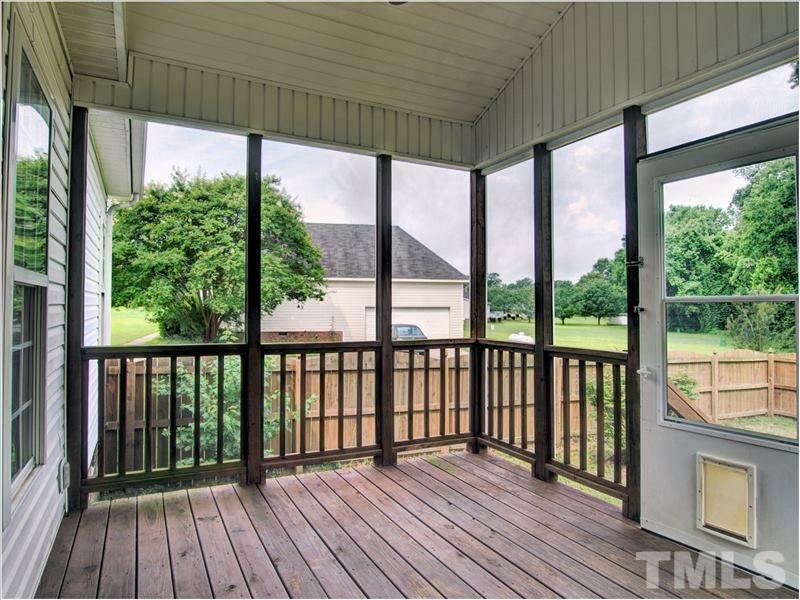 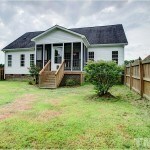 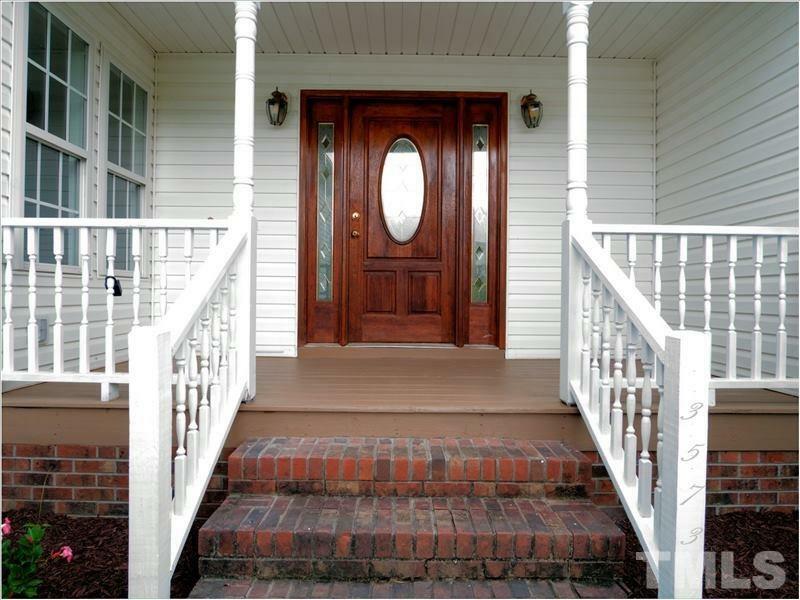 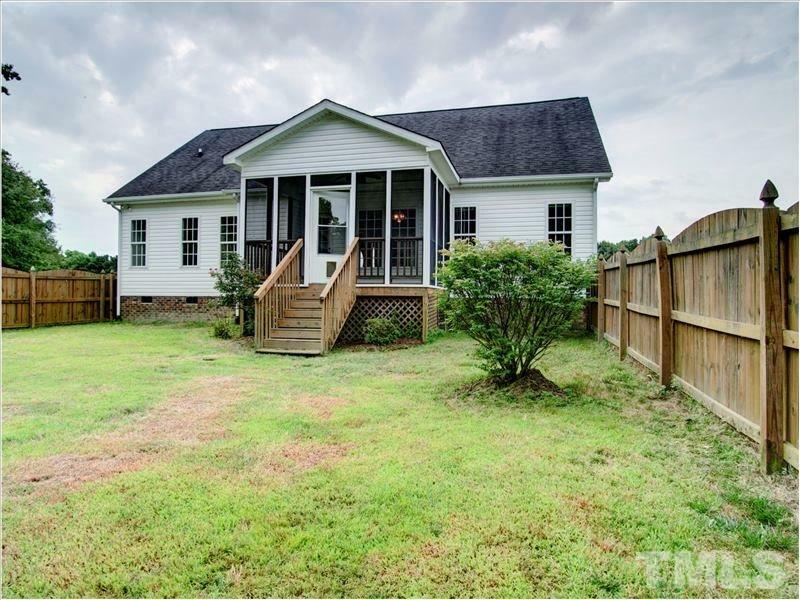 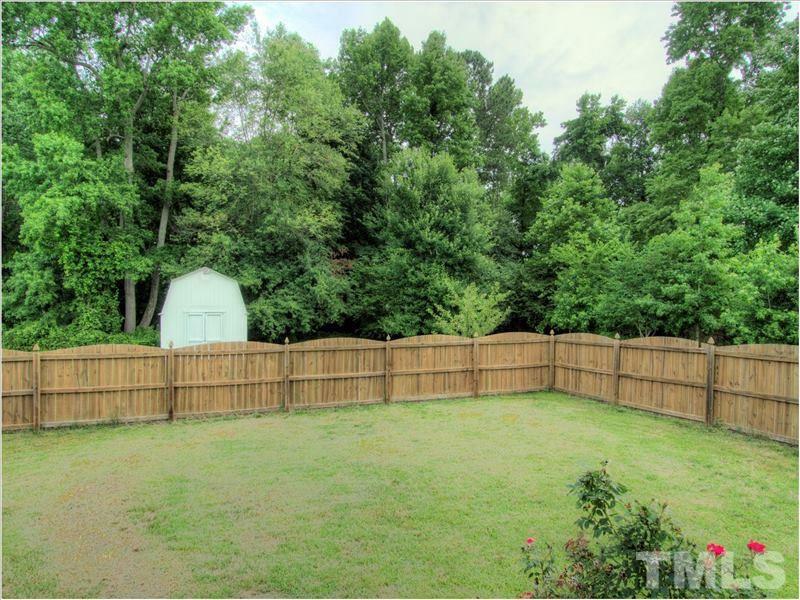 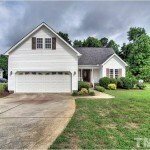 The screened porch and large yard with privacy fence are perfect for outdoor living and entertaining. 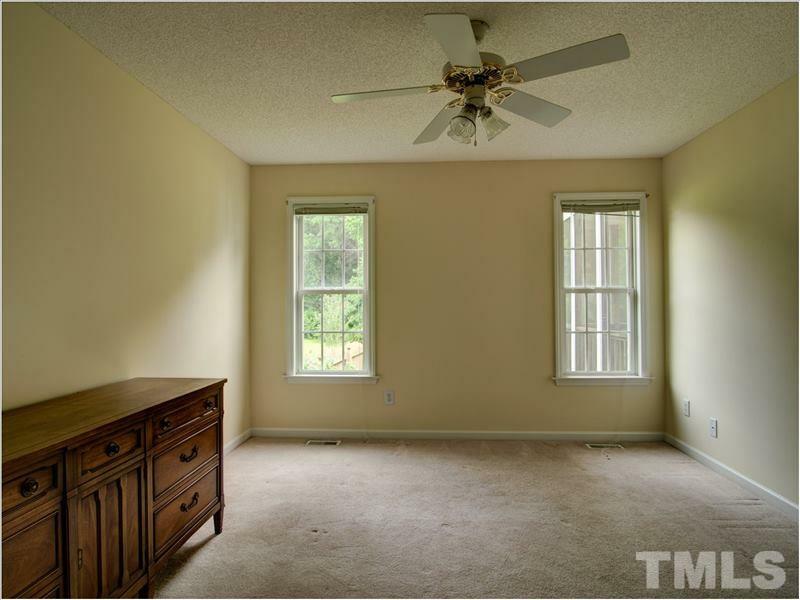 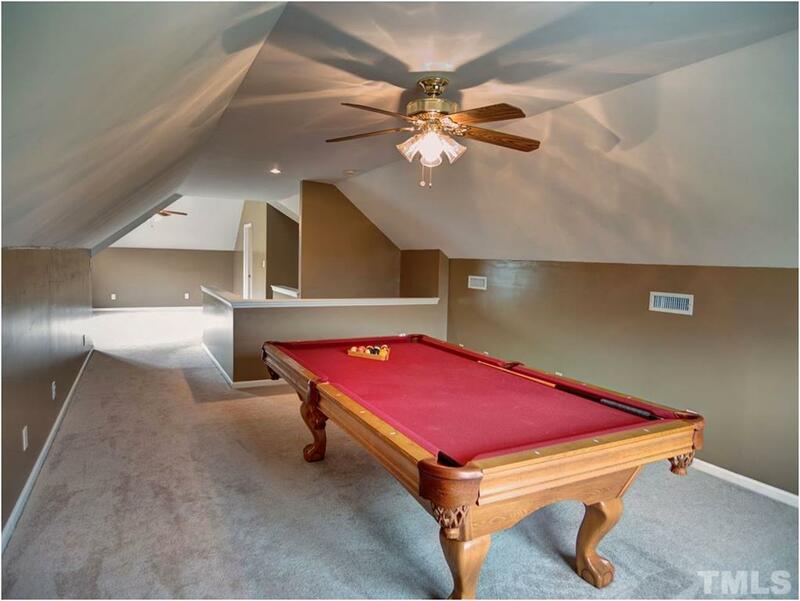 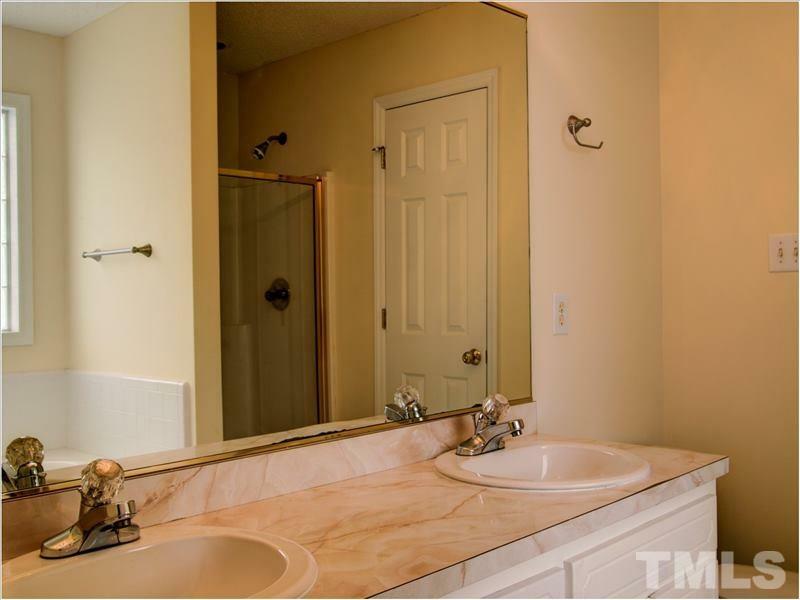 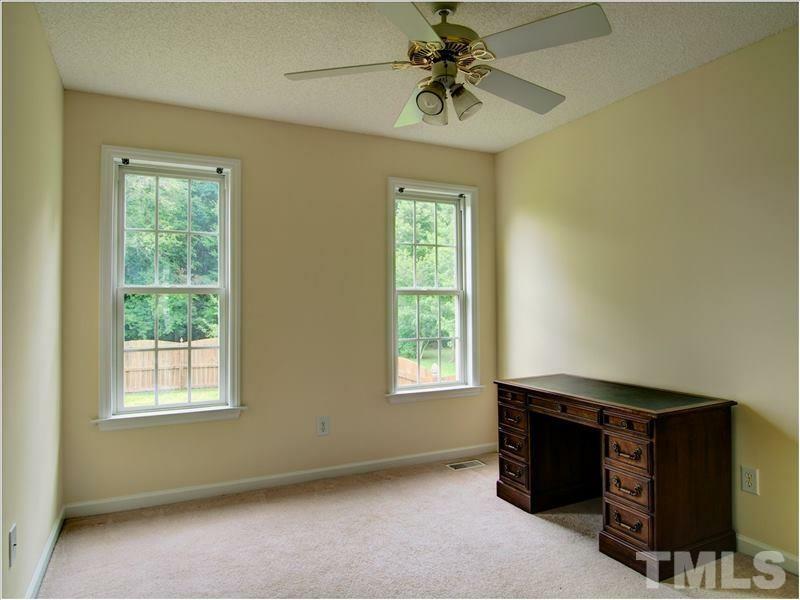 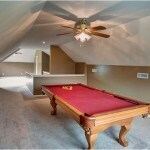 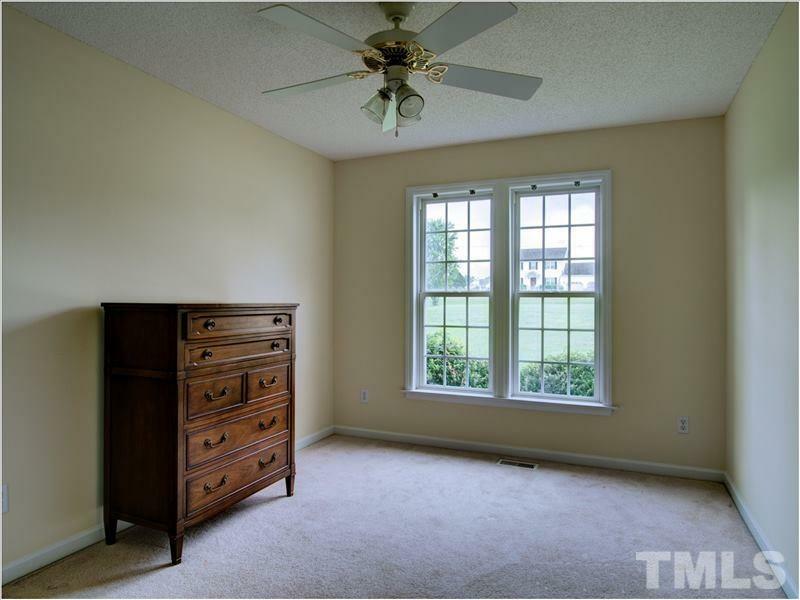 The bonus room over the garage has a full bath and a pool table that conveys.